I am so pumped! 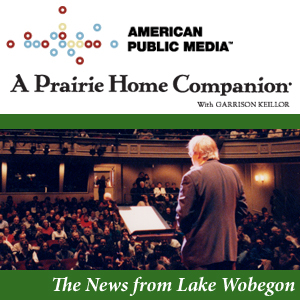 When Prairie Home Companion comes to Abilene in October, we will be there! I have wanted to see this program live for so long. Thanks Will, it’s gonna be so fun!